Koyasan, or Mount Koya is the name of mountains in Wakayama Prefecture to the south of Osaka. It is the centre of Shingon Buddhism, an important Buddhist sect which was introduced to Japan in 805. The area has its own unique and peaceful atmosphere. 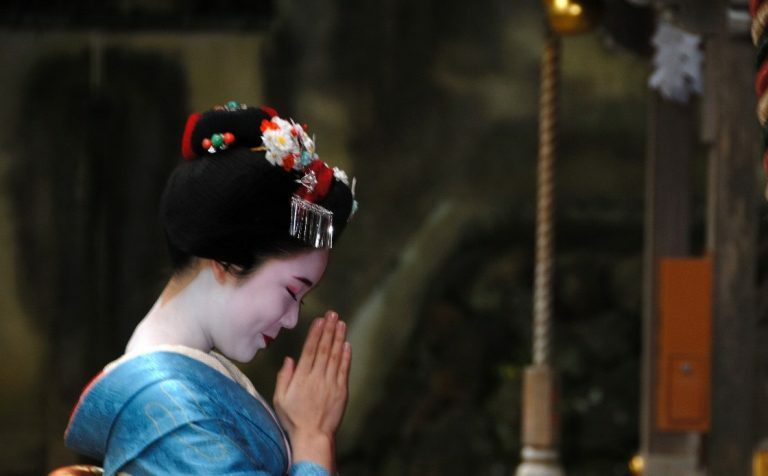 For details on festivals, special events and attractions throughout Japan, please click here. 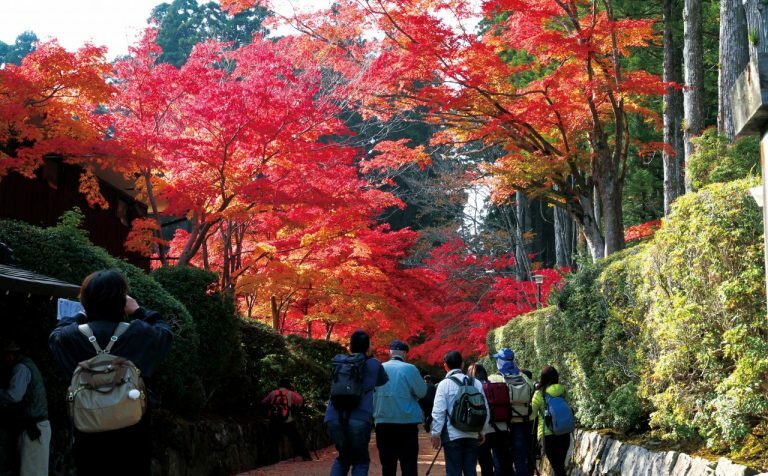 Here we have selected a few of the sights and experiences that you really should see on a visit to Mount Koya. 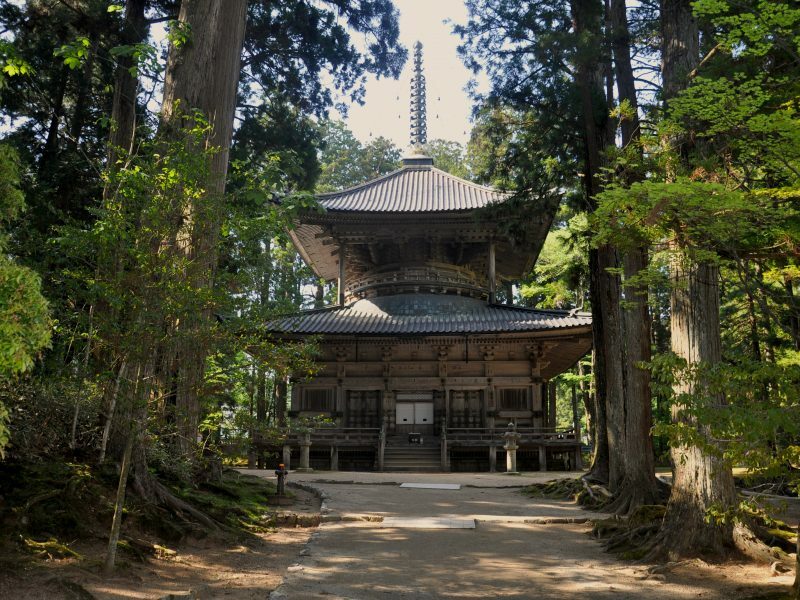 As the birthplace of Shingon Buddhism in Japan over 1,200 years ago, Mount Koya is widely regarded as one of the most sacred places in the country. 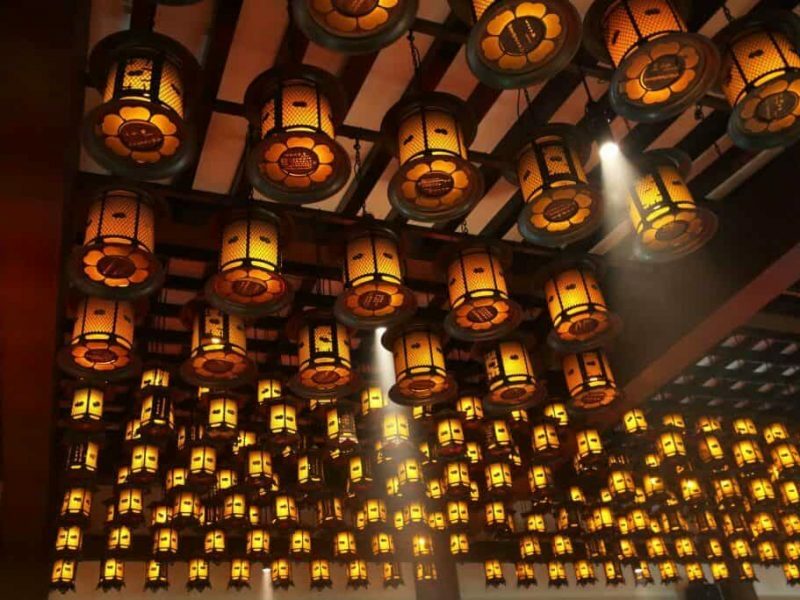 A night in a traditional Buddhist Temple, eating Buddhist vegetarian meals and watching the dawn prayer service is an unforgettable once-in-a-lifetime experience. This spiritual Buddhist cemetery located on Mount Koya, contains over 200,000 gravestones and monuments. The Kobo Daishi Mausoleum, the most important, is believed to be where Kobo Daishi, the founder of Shingon Buddhism, is resting in eternal meditation as he awaits the Buddha of the Future, The cemetery's magical Torodo Hall is filled with 10,000 lanterns, which are said to have been illuminated for over 900 years and will continue for eternity. 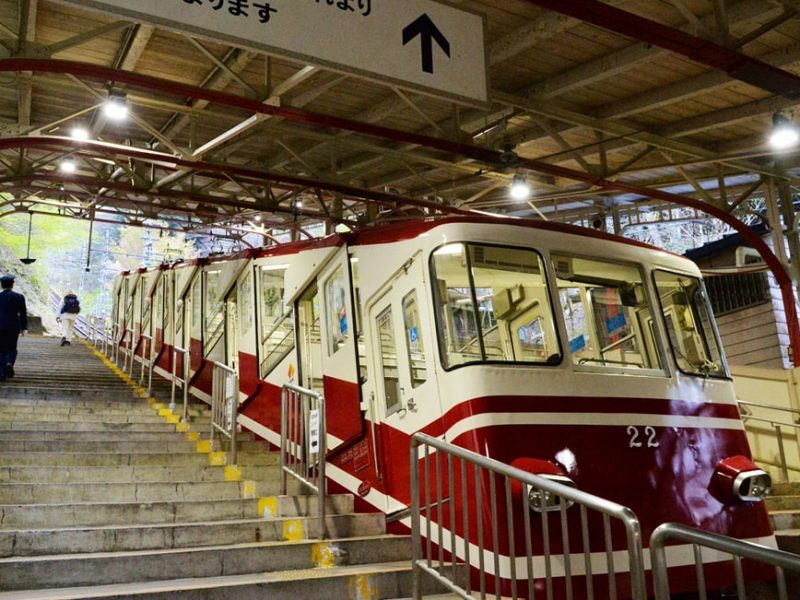 As the name suggests, Mount Koya is high up and the only transport option is on the Gokurakubashi Funicular which whisks visitors up the mountainside in a cable car between Gokurakubashi stations and the Koyasan bus station. The views are incredible and the journey is a real treat! Explore Japan’s classic sights, starting in the exciting capital city of Tokyo, famous for its fresh sushi. 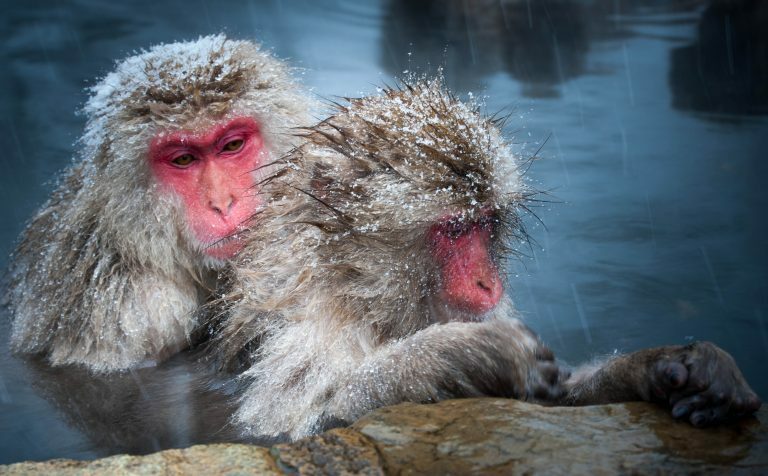 Journey through Japan, taking in some of the most picturesque locations. Mount Koya is the name of the mountains in Wakayama Prefecture, to the south of Osaka.